LP artwork for the UK based house record label, Vessel Records and their first EP release, VR001. The artwork concept was to create a graphic riddle. 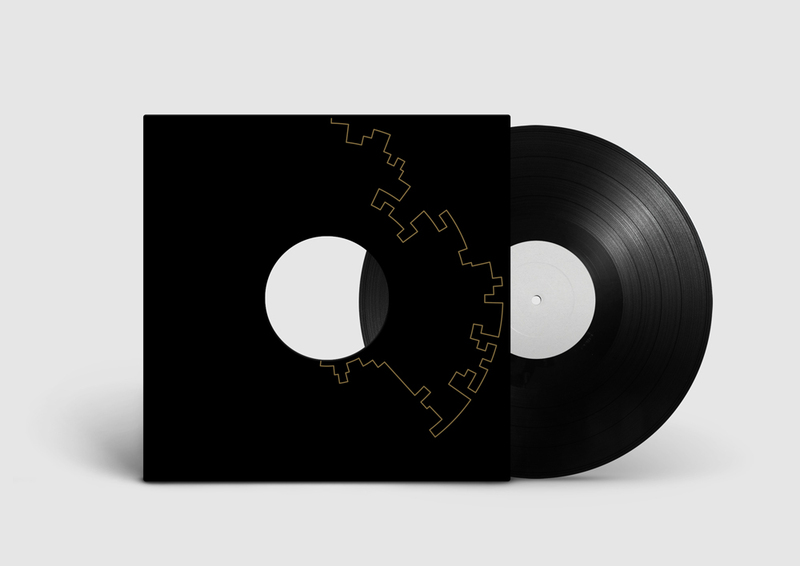 The pattern should be explore-able with a secret path that leads you into the record centre. The center of the sleeves circle is cut-out and reveals the label logo, the compass. 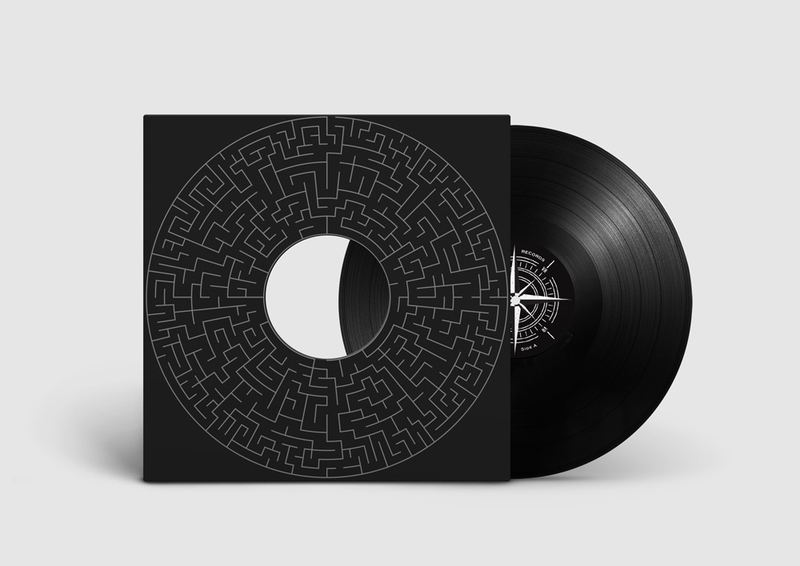 Side A has a maze with silver foil print and Side B reveals the path solution with a gold foil print.